Call HD For Foundation Repair. We’re Contractors Offering Solutions To Problems. Obtain A Lifetime Warranty. When you need a Frisco foundation repair company that has answers, contact HD Foundations. We’re contractors that terminate structural foundation damage. 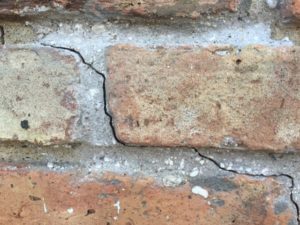 As an established company servicing Frisco, we solve all types of foundation repair problems and provide no-cost repair estimates. Why HD Foundations for Foundation Repair in Frisco? Our company restores concrete slab foundations and pier and beam houses correctly. Whether you have moist crawl space issues that require repair or have slab foundation cracks, HD Foundations can help. We’re contractors that know all about the house foundation repair process. We make foundations level, and preserve property values in Collin and Denton County. HD Foundations has an outstanding A+ rating with the Better Business Bureau. We have years of experience stabilizing houses throughout the metroplex. 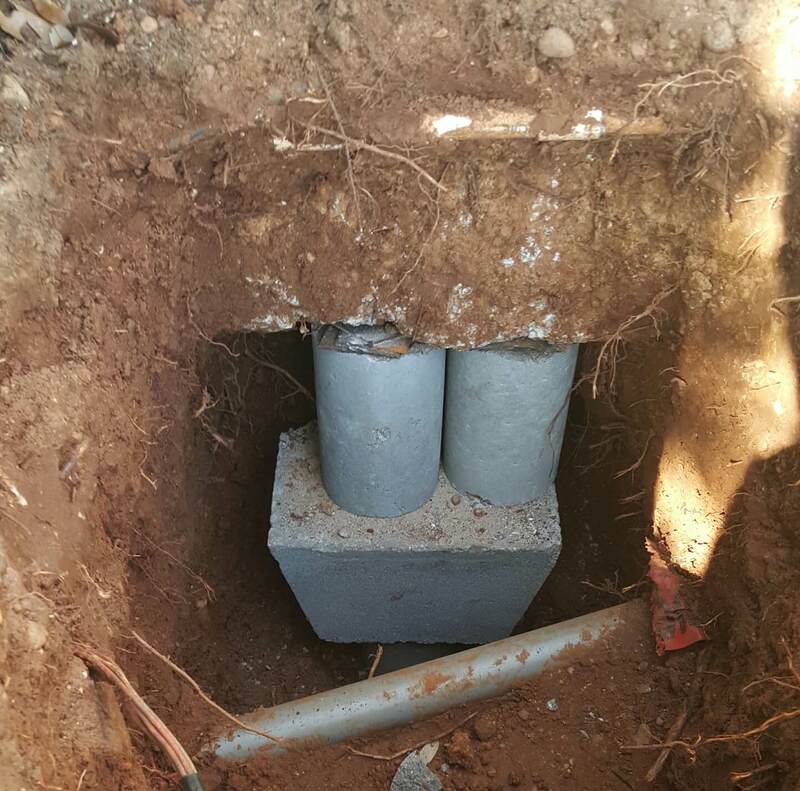 We install interior and exterior pressed steel foundation piers and concrete foundation piers. These pressed pilings are strong. 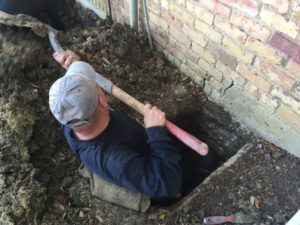 As a Plano residential foundation repair contractor that has serviced the city for years, we know how to deal with problematic Texas clay soils. Out customers benefit from a lifetime foundation repair warranty. HD Foundations guarantees its work. We install and adjust foundation shims. Sometimes a re-shim using 1/4″ steel metal plates is all that’s needed. As contractors, HD Foundations stops sloping and foundation settlement in slab foundations and pier and beam structures. We effectively deal with trouble caused by heaving and foundation movement. Drainage trouble around foundations is another thing we’re equipped to handle. Ceilings cracks, sagging, sloping or fractured floors, and exterior brick cracks are problematic conditions. 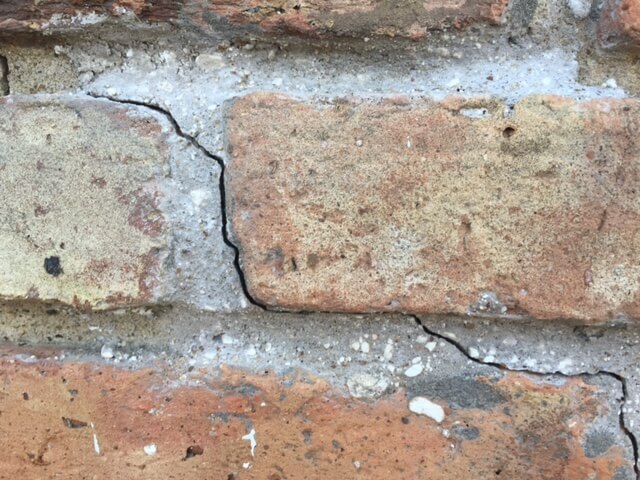 Fissures in foundations that are 1/8″ wide eventually grow to be 1″, 2″ or more. The contractors at HD Foundations put a stop to slab cracks. Because lots of things cause foundation damage, we offer a variety of foundation repair solutions. If your house is at risk, our house leveling services will protect it. To determine if you have foundation trouble, request a foundation evaluation. It’s easy to chedule a Frisco foundation repair estimates free online today. Or, just call us directly.